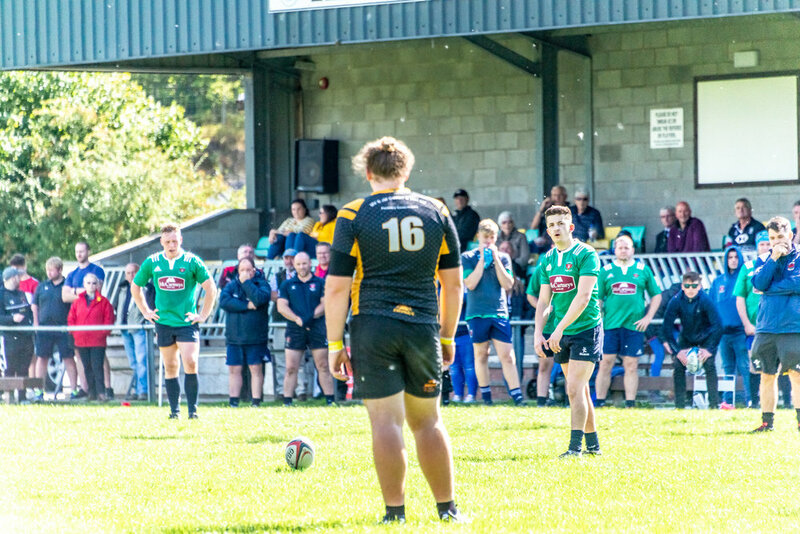 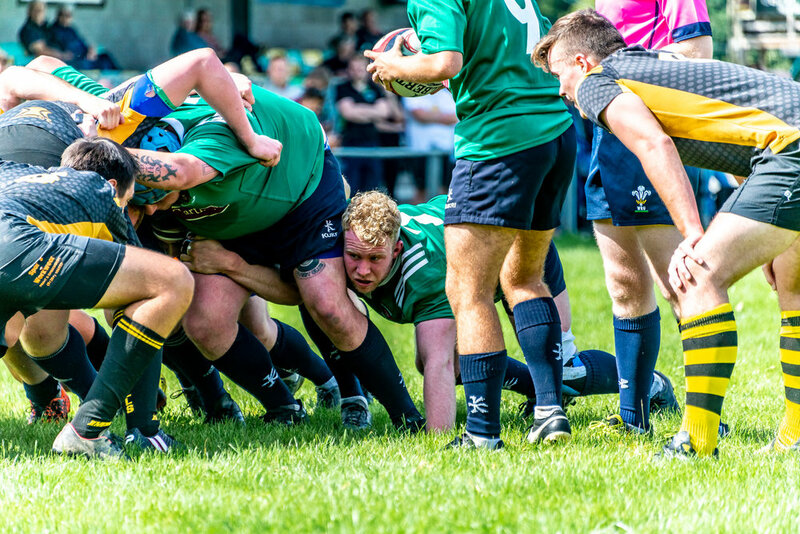 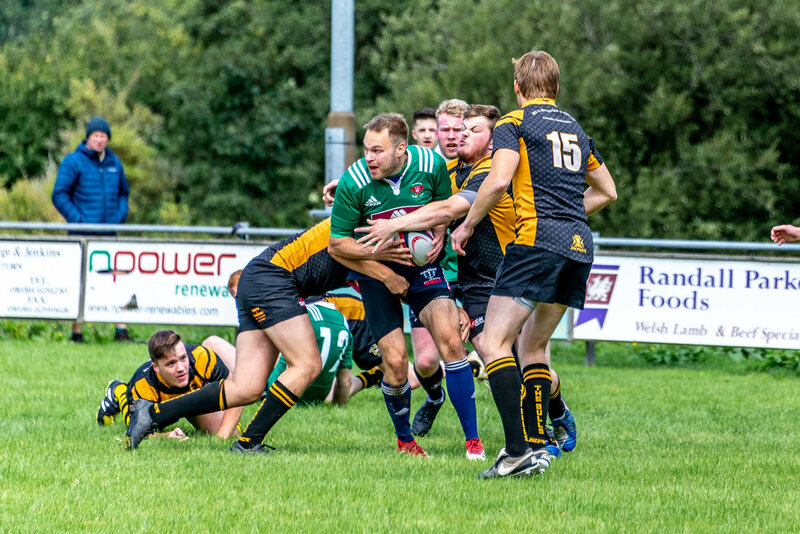 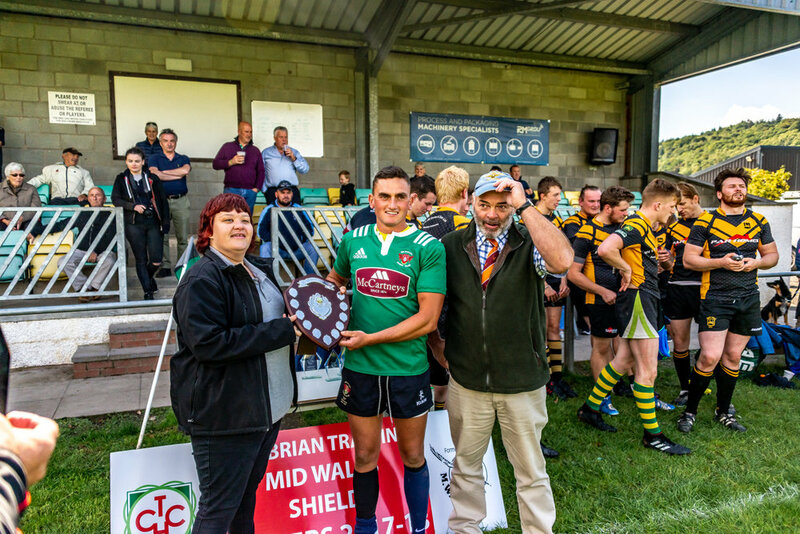 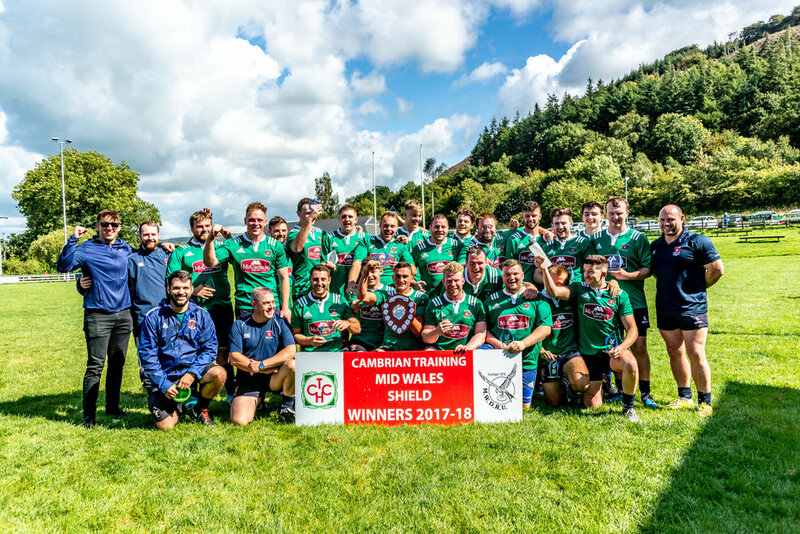 The 1st XV completed their preseason with a tense win on Saturday against a competitive Builth Wells Rugby Club II's side. 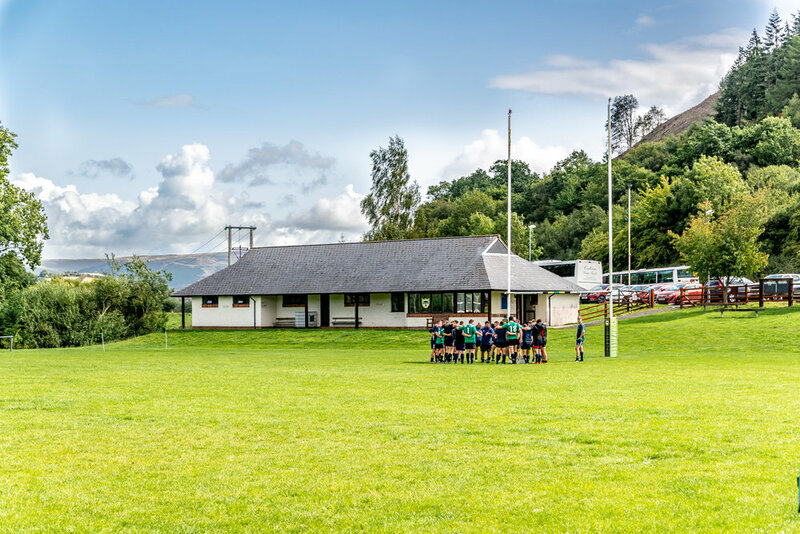 Wearing the club's snazzy McCartneys Mid-Wales Property kit the lads put their training ground moves through their paces in the glorious Llani sunshine. 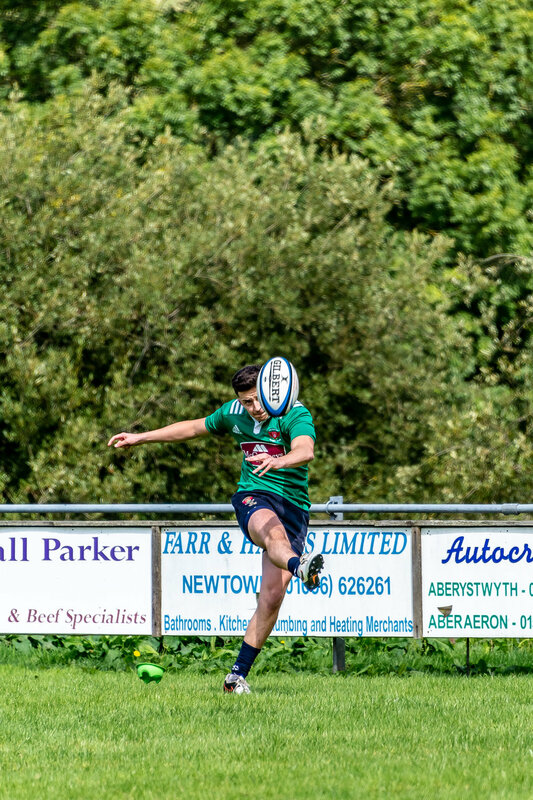 Builth's dogged defence and quick counter attacking made for an edgy match, with Welshpool's Dan Earle kicking the winning points at the final whistle, to seal the game at 13-10.